Cherry and Jizell were the recipients of my contest, thanks to Cherry’s cousin Senia. I think I can safely say that all of us had so much fun with this shoot. 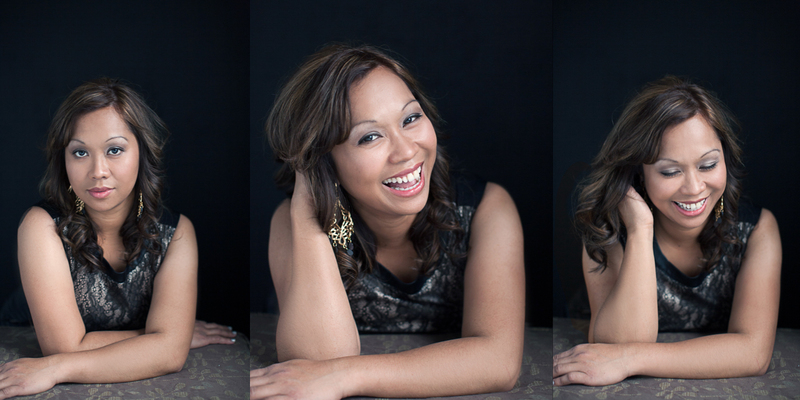 What’s not fun about getting some hair/makeup pampering done, dress changes, and a photo shoot? 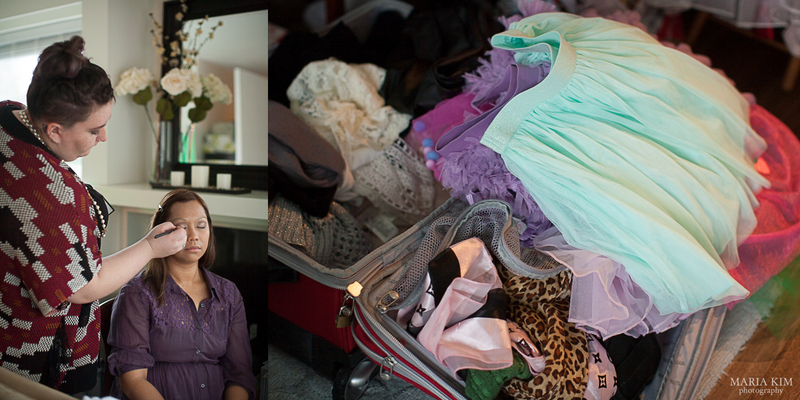 I loved how excited Cherry and Jizell were, they brought a whole suitcase and more of beautiful dresses and outfits. Jizell, who has a precious four year old soul, had been so excited for the shoot, she had apparently been talking about it non stop to everyone, even telling her school teacher. And let me tell you, that little girl has enough princess dresses to put any Disney princess to shame! I loved getting to know these two and Senia. Cherry works long shifts as a nurse and also has her own cake business, CheNJezzy Cool Cakes, on the side. Let me tell you, she’s an incredible woman. She started her cake business, not even a year ago, and she already has an incredible portfolio of cakes. One weekend she completed an order of six cakes! Who does that?! Cherry. I was lucky enough to taste her cupcakes, and they are phenomenal! Totally wishing she had a bakery in Cambie, so I could grab a cupcake at whim. I just want to finish by saying, that while I have many favorites from this shoot, I love the last photo I’ve posted here. It may be subtle, but I see a sensual and calm confidence in Cherry that only a woman can have, and I loooooove capturing that. This entry was posted in Children, Couture, MotherDaughter, Portrait on December 17, 2013 by mkimadmin. 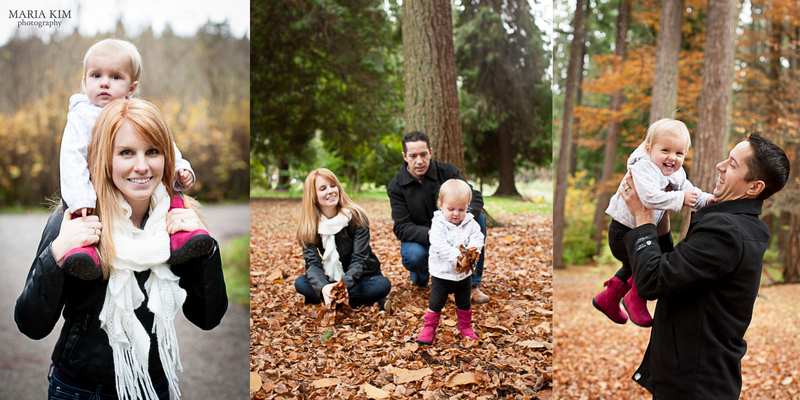 I had another session at Stanley Park a couple of weeks ago with the Watsons. 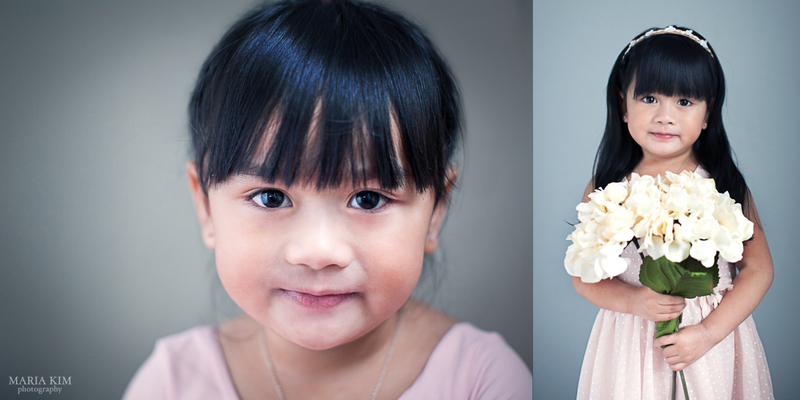 They are such a cute family and were a lot of fun to photograph, especially their daughter Beatrix. She is just full of life, super expressive, and I love her blonde hair with those gorgeous brown eyes. We got along so well, that she totally surprised me and gave me a kiss at the end of our session! Their son Toby was a little cranky as he was napping at the beginning of our session, but even he warmed up to me and gave me a hug at the end, which the parents said was very unusual for him. 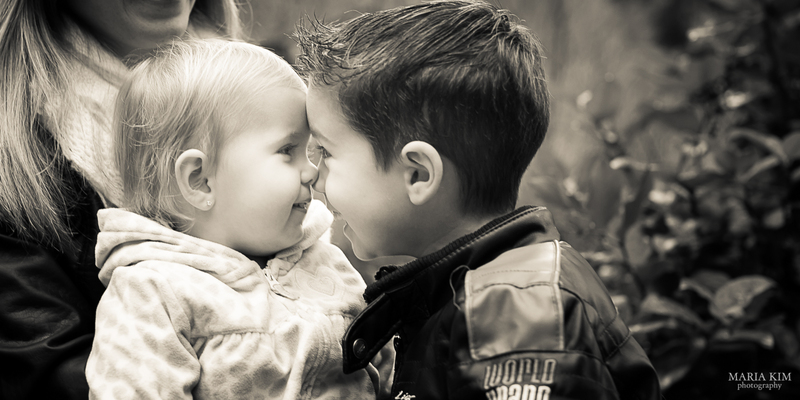 The children were so different from one another; it doesn’t cease to amaze me the personalities that children are born with. 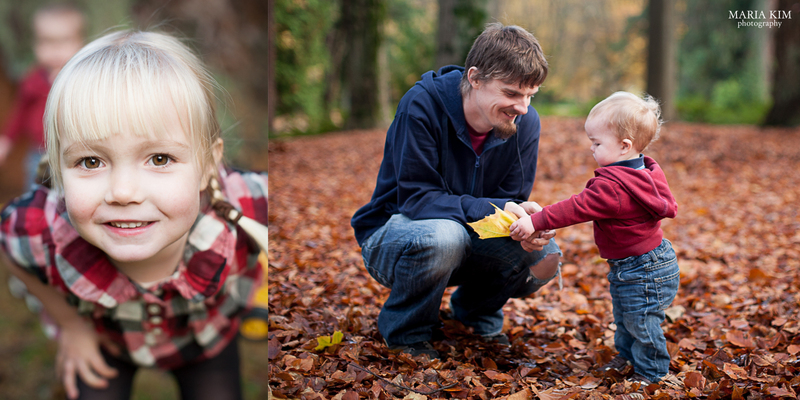 I loved seeing Beatrix’s eyes light up when her and her father were playing in the leaves. 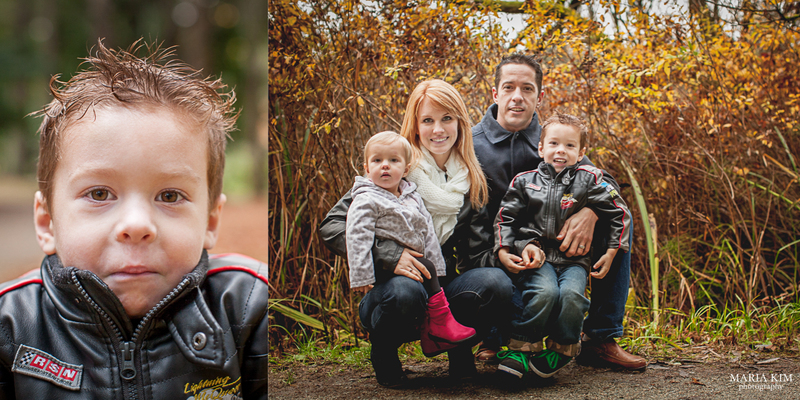 This entry was posted in Autumn, Children, Family, Portrait, Vancouver on November 24, 2013 by mkimadmin. 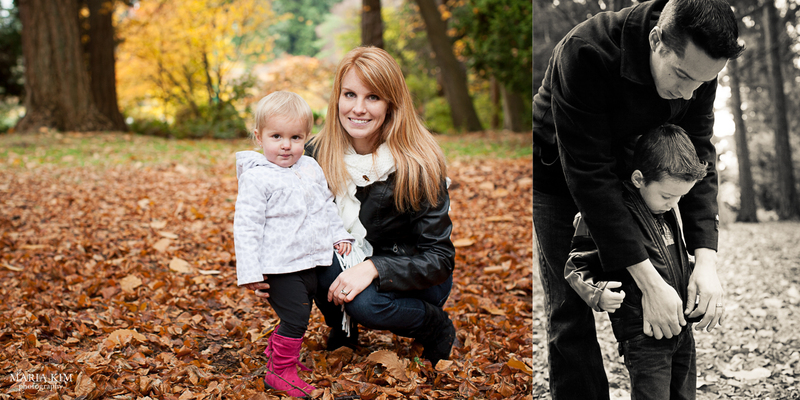 I photographed one of my contest winners, Addam, Carrie, Ethan, and Olivia Bryant, last weekend at Stanley Park. They are an adorable young family of four. 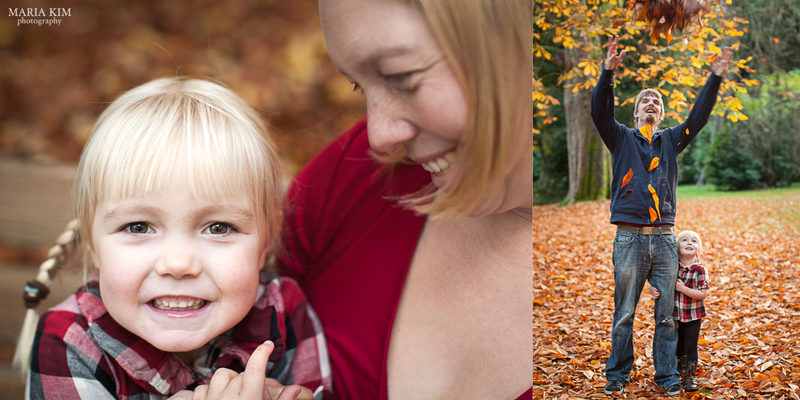 We had some fun around Beaver Lake and then we found a nice big area of leaves to play in. The children were incredibly sweet. Hanging out with their five-year old Ethan made my miss my nephews, and I loved Olivia’s little pierced ears. I love little people around Olivia’s age, around 18 months or so, where they’re still new at walking, still have loads of baby fat, and learning how to talk. And I found it so fun that Ethan resembles his dad so much, right down to the hair! Congrats to the Bryants for winning the session and I hope “Pink Gramma” is please with the results as well! 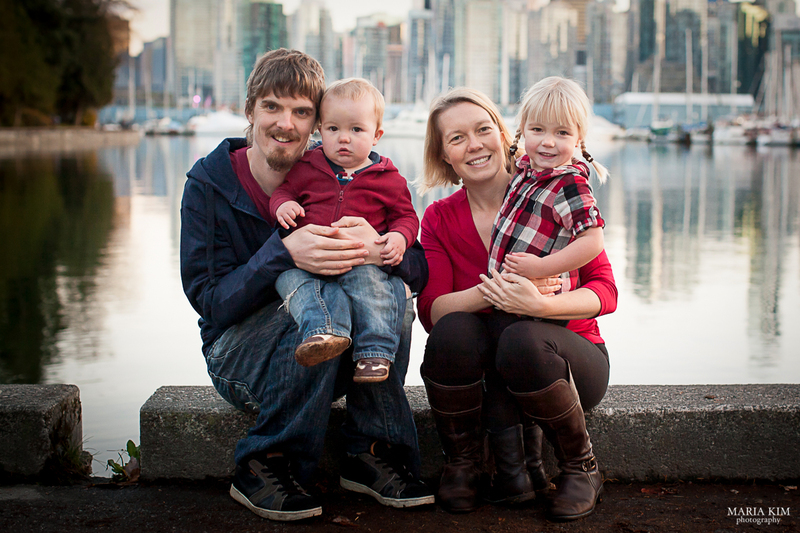 This entry was posted in Autumn, Children, Family, Portrait, Vancouver on November 17, 2013 by mkimadmin. 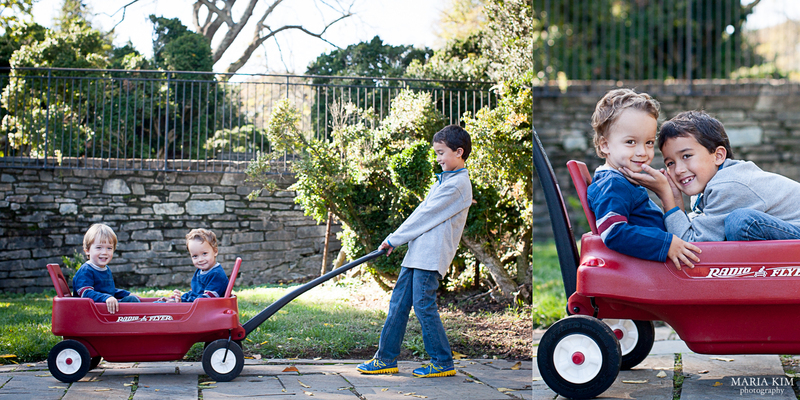 I love my nephews. They are so cute and are growing up so quickly. I love how different they are from one another. It is amazing to me to see how they (and all people) were each born with a unique personality, which makes it so fun to see them play and interact with one another. 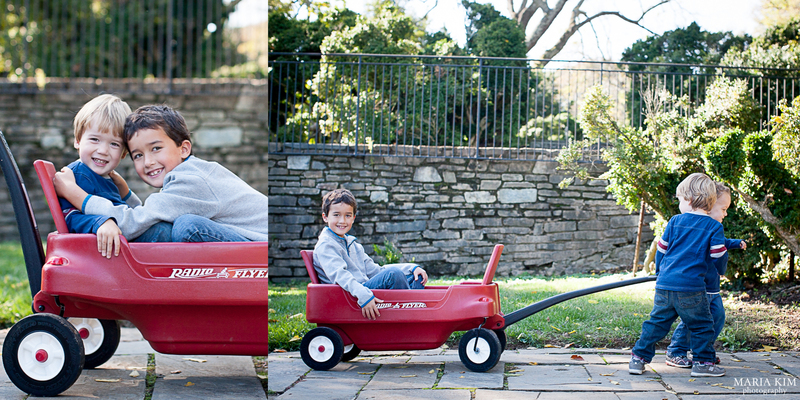 My oldest nephew, Trey, has such a calm temperament, and he’s such a good older brother. I can’t believe how much he’s grown in the 5 years I’ve known him, and WHY oh why is he almost as tall as me when he’s only in second grade! For shame! 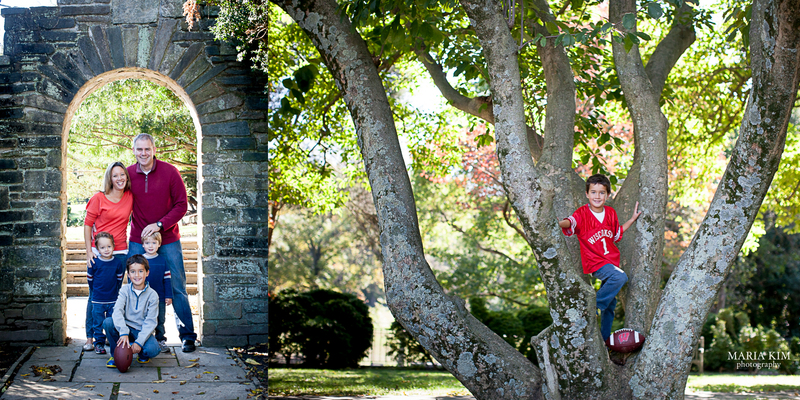 The twins are three, which means they can actually stand still and “pose” if you will. YES! But they are such boys. I tried to get them to give each other a hug, and they just stood there looking at me like I was dumb. 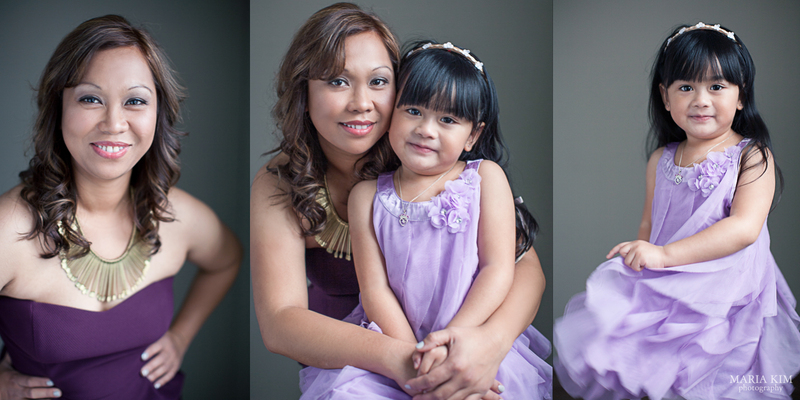 One thing that the contest really cemented for me, which I kind of did already know through my SIL, is that mothers rarely get to be in any family photos because they are they family photographer (let alone so many other jobs/roles in the family)! 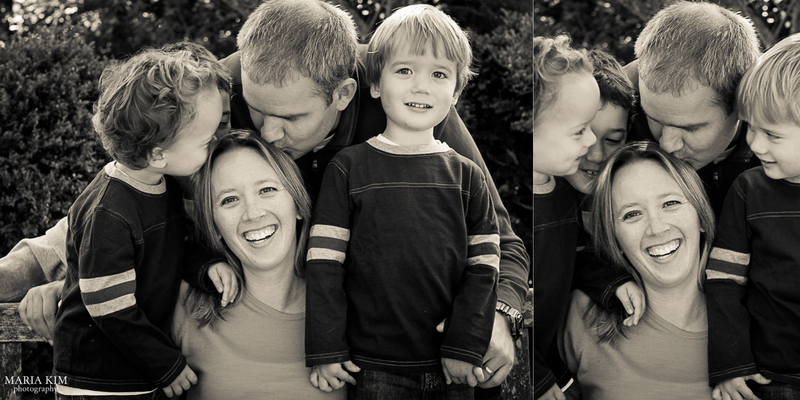 All you mothers out there – get in those photos! Get your husband to take photos, if you’re out somewhere, ask a stranger to take a photo for you, or learn how to use the timer on your camera. I’m sure it can be hard with young children, but one day your children will cherish those memories and photographs with you in them. They’ll love looking at how their own parents have grown through the years. I found this one photograph of my parents before they had kids, and I have yet to give it back to them because I find it so cool. Maybe I’ll share it here one day, but they don’t even know I have it! 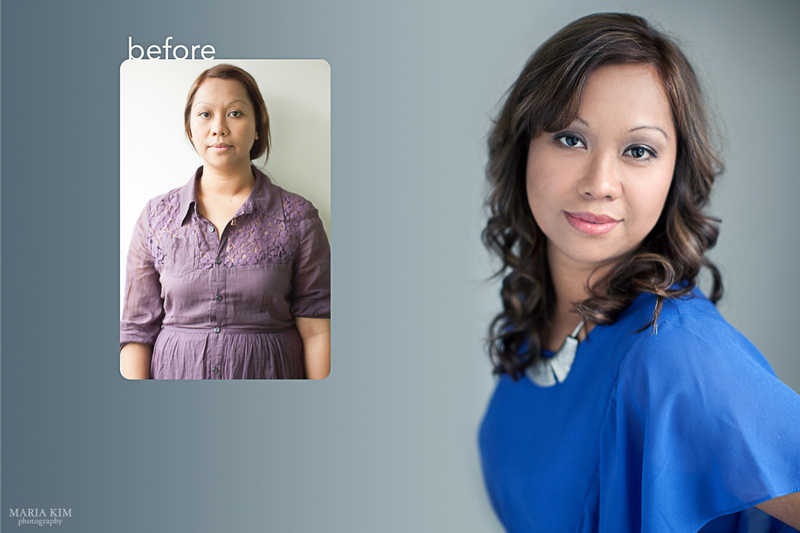 All that to say that the last photos in this post I wanted to center around my beautiful SIL. She’s a phenomenal mom, let alone woman, and I will definitely be going to her for advice when my husband and I start our own family. I asked all the boys to give mommy a kiss, and it was too funny: JT just stood there, and then the twins looked at each other and laughed. Yep, such boys. 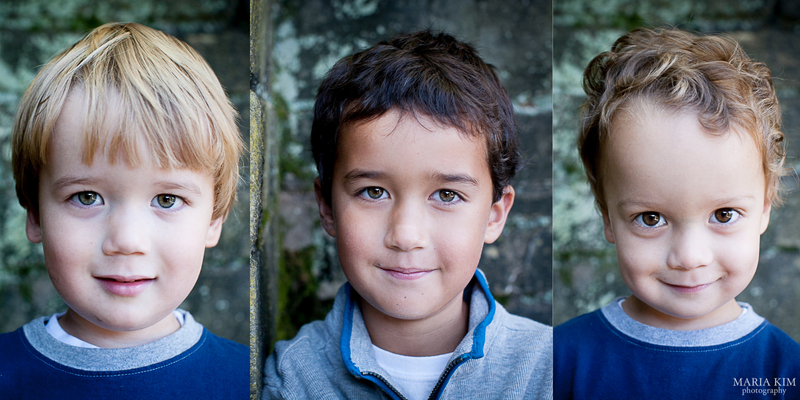 This entry was posted in Children, DC, Family, Portrait, Stone on October 31, 2013 by mkimadmin.